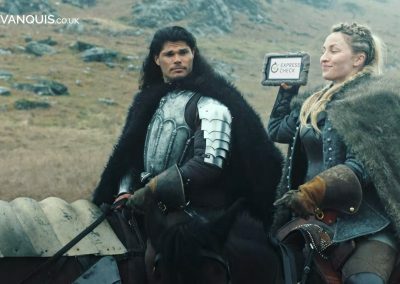 Filmed in Wales, the TV Commercial features Taylor James, star of soon to be released Hollywood Film, Samson. 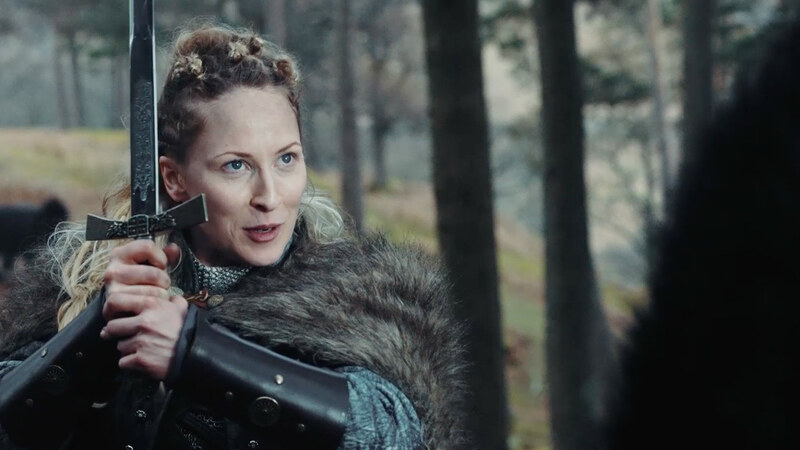 Featuring the new female warrior, played by Maya Grant, this TV Commercial focuses on presenting the skills of improving credit scores, against the sword skills of the female warrior. 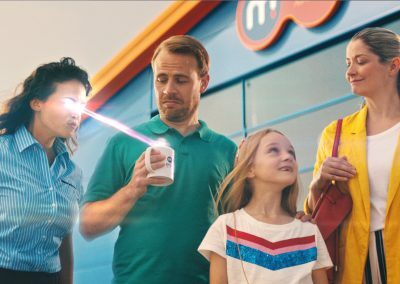 Directed by Phil Hawkins, this campaign demanded the skills of over 100 cast and crew to create this next instalment.